Net Lease Developers acquired the 20,100 SF Office Depot located in Chico Crossing Plaza in 2011. Located at the signalized northeast corner of Denny Avenue (US Highway 90) and Chicot Road, the property shares common area parking via an existing REA agreement. Pascagoula is a city in Jackson County, Mississippi. It is the principal city of the Pascagoula, Mississippi Metropolitan Statistical Area, as a part of the Gulfport–Biloxi–Pascagoula, Mississippi Combined Statistical Area. It is the county seat of Jackson County. Pascagoula is a major industrial city of Mississippi, along the Gulf Coast. 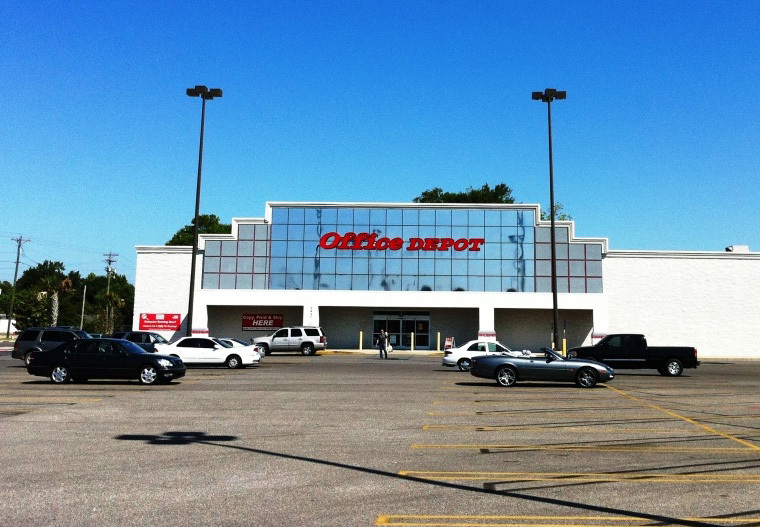 Office Depot and OfficeMax merged in November 2013. The two companies created a stronger, more efficient global provider of products, services, and solutions, fully committed to setting a new standard for serving the workplaces of today and tomorrow through innovation and exceptional customer experiences. Net Lease Developers sold the property in 2015.